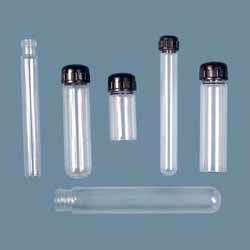 Backed by rich industrial experience, we have emerged as one of the reliable manufacturer and exporter of Laboratory Tubes that are highly demanded worldwide. Our clients are satisfied customers who gained optimum satisfaction by using our range of products. Our range includes volume and multichannel micropipettes with tip-ejector and spare tips. These are manufactured using high-grade raw material sourced from reliable vendors. Backed by technologically advanced infrastructure, we manufacture these highly efficient product under the guidance of our skilled professionals. We also provide customization facility to our customers as per their needs and requirements. To meet demands of the clients in an effective manner, we bring forth the best Graduated Tubes. Our trusted and most reliable vendors provide us with the best quality raw material to ensure long lasting service and high efficiency of the product. We also have a set of highly skilled workers and advanced equipment involved in the manufacturing process. These products are available in various specifications as required by our valued clients. With the assistance of our team of skilled work force and sophisticated machinery,we are able to provide our valued clients with Calcium Chloride U Tubes. These products are highly efficient and has longer service life since these products are manufactured with high-grade raw material provided by the finest vendors in business. These products are quality checked to ensure perfect finished products. Banking on our team, we have been able to bring forth the best Guard Drying Tubes. These products are produced with great precision by our team of expert professionals operating advanced machinery for manufacturing long lasting and quality products. Our products goes through the process of quality check to ensure perfect finish and perfect delivery of the products. Furthermore, these products are designed according to the specifications required by our customers. We are producing an array of Glass Culture Tubes. Our tubes are featured withscrew caps. 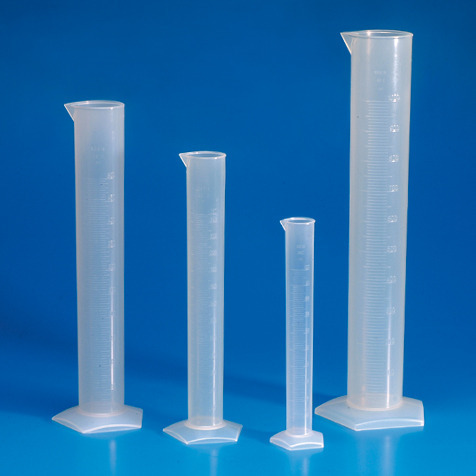 Available in various sizes like round bottom and flat bottom, the range of tubes are manufactured with factory-tested glasses which are sourced from renowned vendor base. 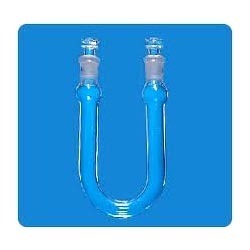 We also manufacture the tubes in various capacities to optimize the satisfaction level our esteemed customers. 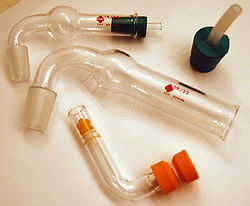 Our Glass Culture Tubes are used in various laboratories.